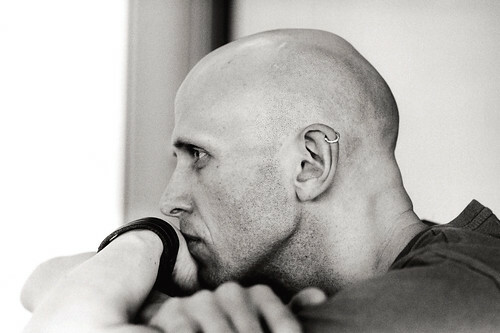 English choreographer Wayne McGregor was appointed Resident Choreographer of The Royal Ballet in 2006, becoming the first contemporary choreographer to hold the post. 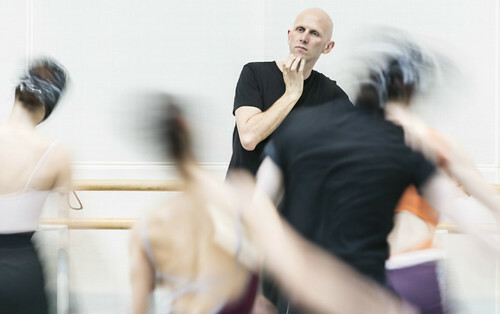 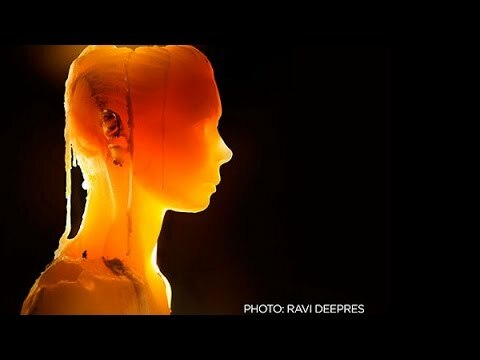 His many works for The Royal Ballet include Yugen, Multiverse, Obsidian Tear, Woolf Works, Tetractys, Raven Girl, Ambar, ‘Machina’ (Metamorphosis: Titian 2012), Carbon Life, Live Fire Exercise, Limen, Infra, Nimbus, Chroma, Engram, Qualia and Symbiont(s). 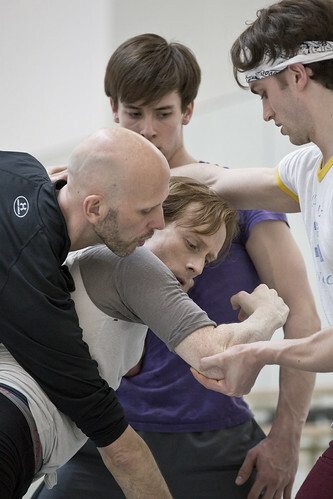 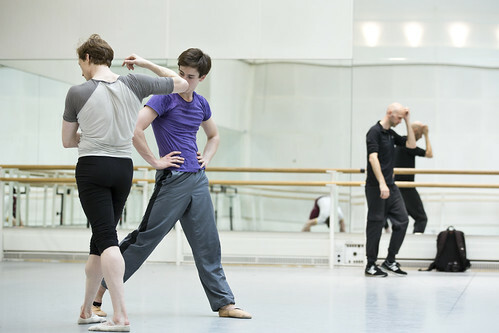 He directed and choreographed Dido and Aeneas and Acis and Galatea for The Royal Ballet and The Royal Opera. 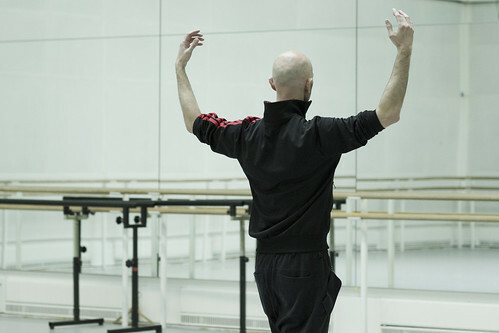 He curated Deloitte Ignite 2008, and directs Draft Works, an annual celebration of developing choreographic talent within the Company. 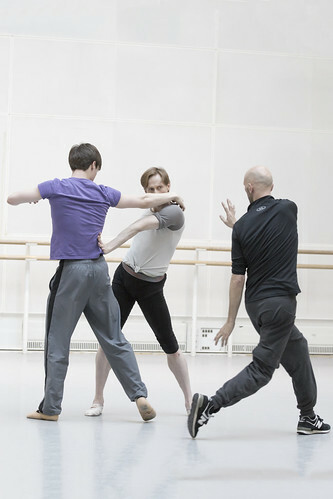 McGregor was born in Stockport and studied at Bretton Hall, West Yorkshire, and the José Limón School, New York. 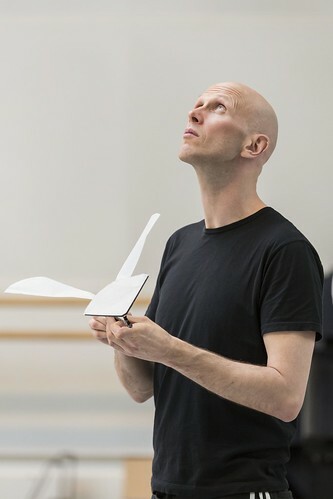 In 1992 he founded Studio Wayne McGregor, a resident company of Sadler’s Wells and now based in Here East in Queen Elizabeth Olympic Park. 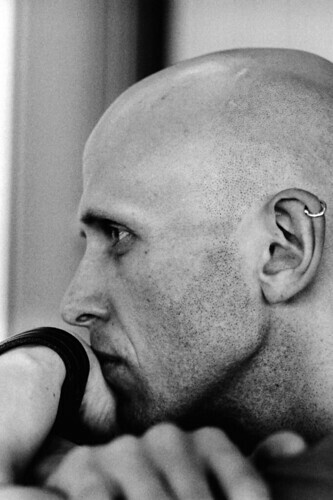 His interest in cross-discipline collaboration has seen him work across dance, film, music, visual art, technology and science. 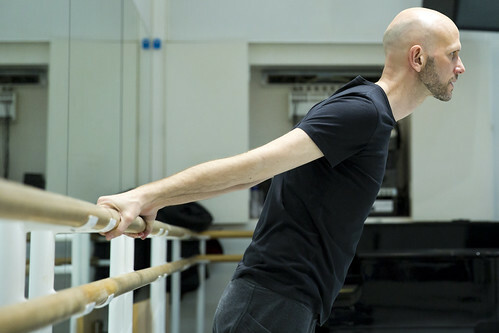 McGregor has created works for Paris Opera Ballet, San Francisco Ballet, Stuttgart Ballet, New York City Ballet, Australian Ballet, English National Ballet, NDT1 and Rambert, among others. 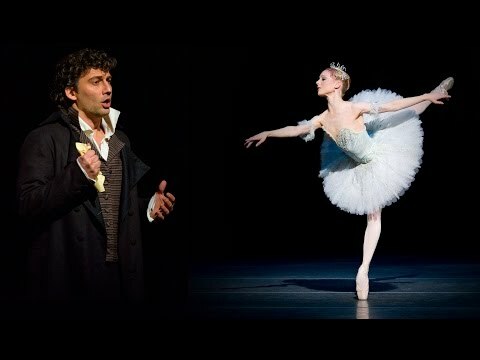 His works are also in the repertories of such leading companies as the Bolshoi, Royal Danish Ballet, Boston Ballet and Joffrey Ballet. 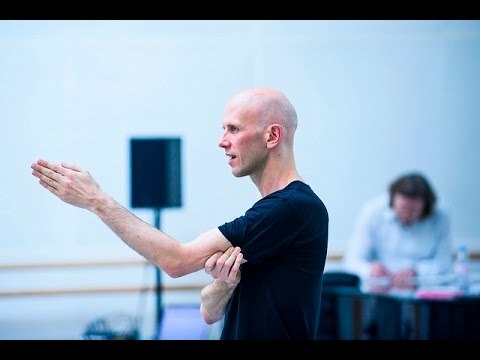 He has directed movement for theatre and film, including Harry Potter and the Goblet of Fire, Fantastic Beasts and Where to Find Them and Sing, and music videos, including the Grammy-nominated Lotus Flower for Radiohead. 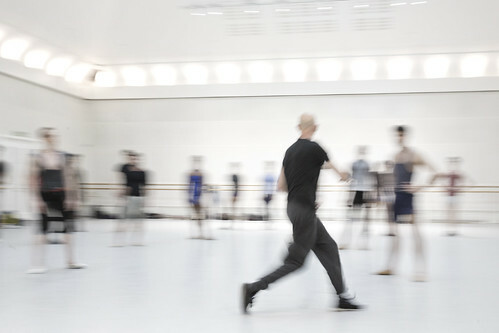 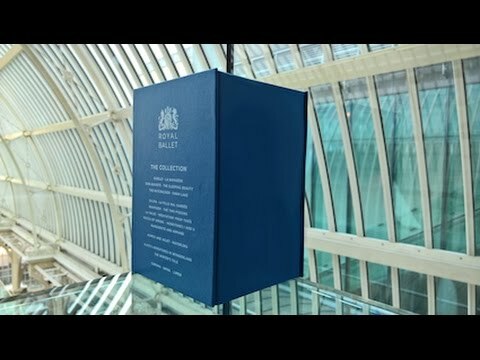 In 2012 McGregor delivered a TED talk on the choreographic process and in 2013 presented the exhibition Thinking with the Body at the Wellcome Collection. 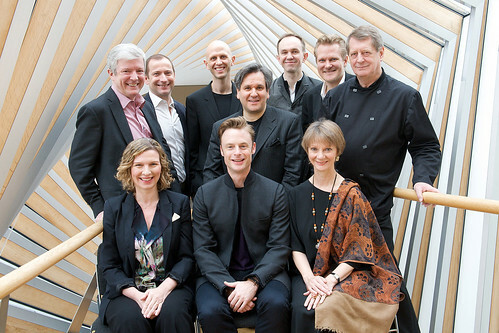 He was appointed a CBE in 2011. 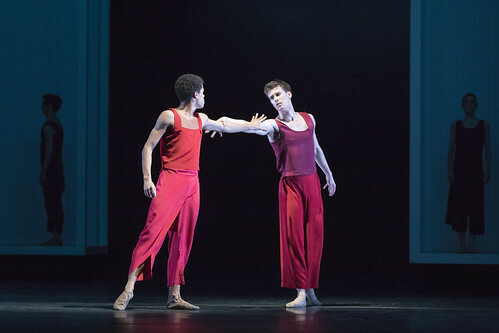 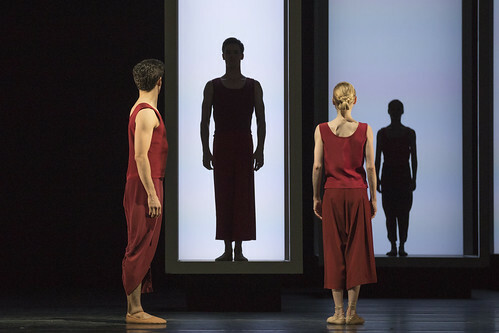 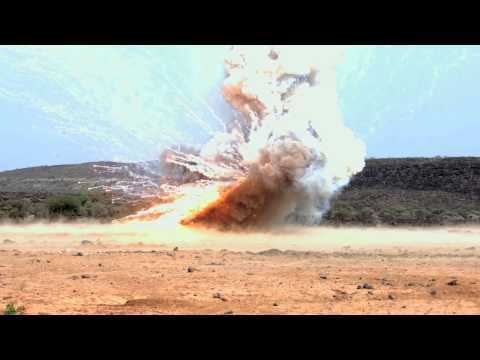 Federico Bonelli, Sarah Lamb & Calvin Richardson in Yugen. 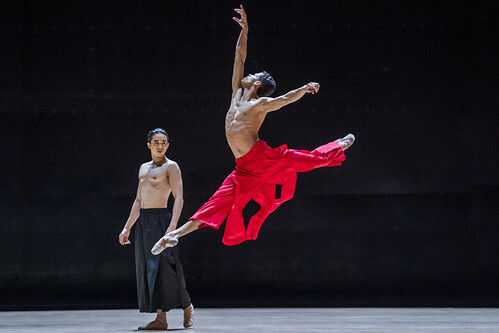 Joseph Sissens and Akane Takada in Yugen. 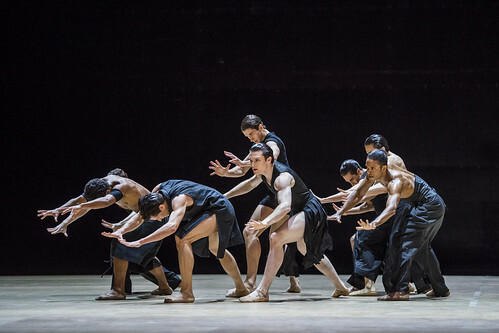 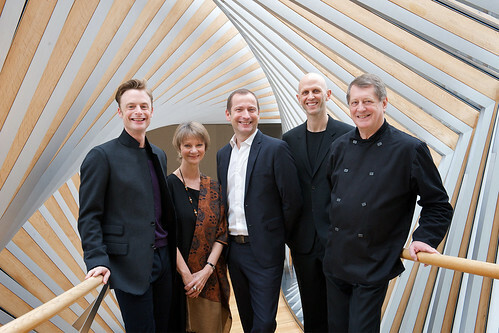 Artists of The Royal Ballet in Yugen.